What are the most trusted definitions of an index? What is the subject indexing process? 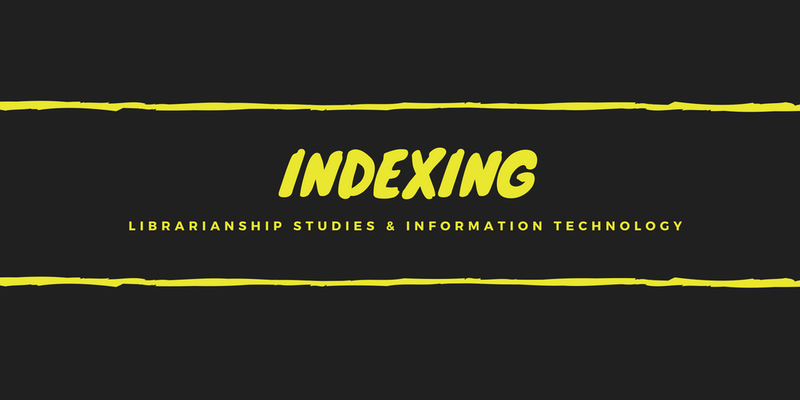 Index is a systematic guide of items contained in a document or concepts derived from it. Items denote the name of the author, title, etc. ; concepts may be like classification, cataloging, etc. To elaborate a bit more it may be said that an index is a systematic guide to the items of published literature in a collection or concepts derived from a collection. Subject indexing is the process used for describing the subject matter of documents. Subject indexing involves assigning terms to represent what the document is about. The first step towards a successful index is familiarization. The indexer must become conversant with the subject content of the document. The most reliable way to determine the subject content is to read or examine the work in detail. It is always wise to look beyond the title for ascertaining the subject content of the document, e.g. table of contents, chapter headings, preface, introduction, opening phases of chapters and paragraphs, book jacket, etc. 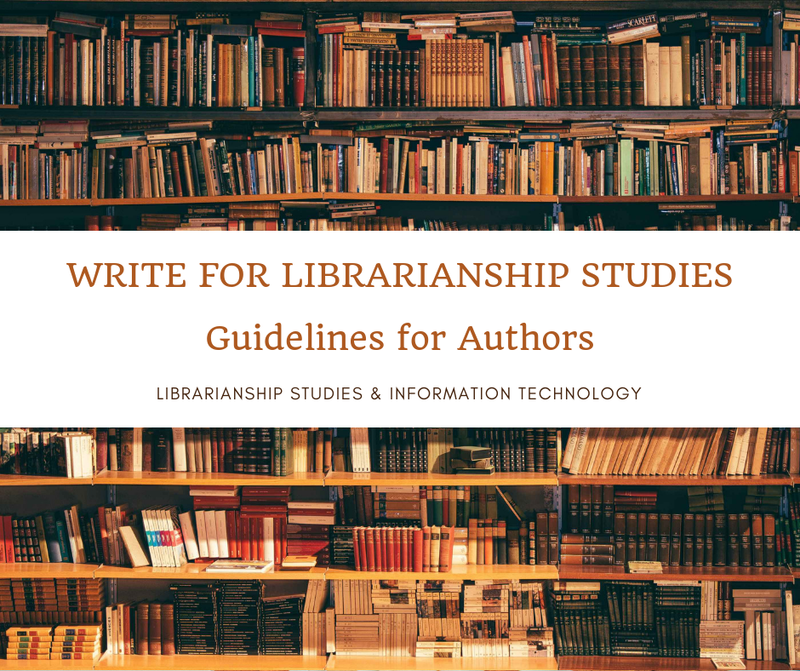 Reference sources may also be consulted and occasionally, subject specialists may have to be consulted, particularly when the subject matter in unfamiliar to the indexer. Subject analysis is the second step prior to the selection of index-terms. After examining the document, the indexer needs to follow a logical approach in selecting those concepts which best express its content. Sometimes guidelines are provided that may go the same way towards instructing indexers in the consistent identification of concepts. Once the subject analysis of the document is completed, the final step is to represent the selected concepts in the language of indexing system (as index entries). The indexer should be familiar with the indexing tools, and their working rules and procedures in order to ensure that concepts are organized in a usable and accessible form.